OnePlus could soon hold the Guinness World Record for having the maximum number of leaks reported. 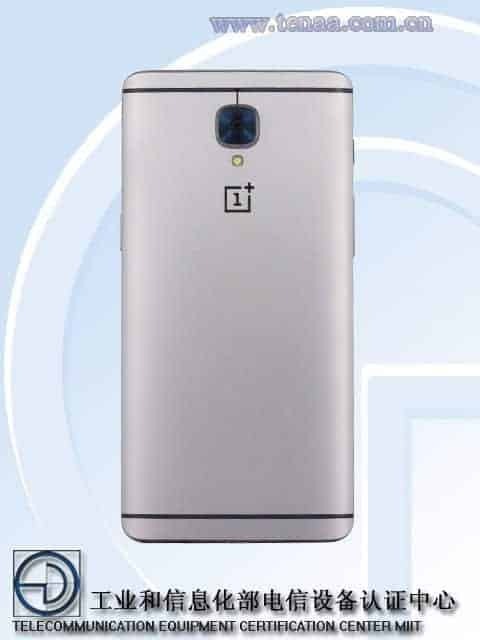 Another leak just now confirmed the specifications of the upcoming OnePlus 3. 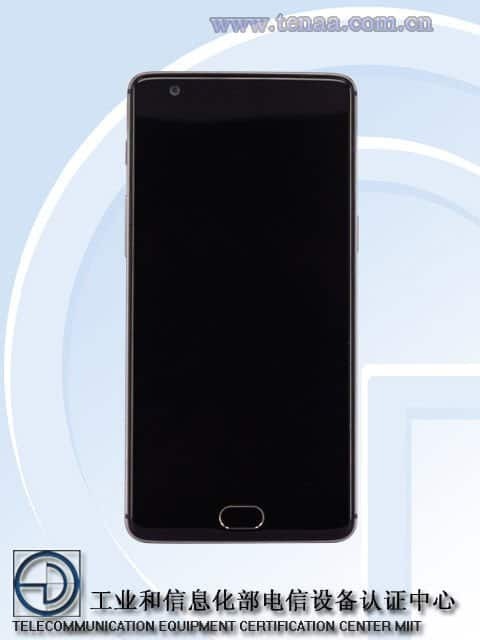 Chinese Certification Centre TENAA has listed the device named as OnePlus A3000 and also, we just heard that OnePlus 3 is getting launched on June 14th, as per a live chat agent. Now, according to the listing, OnePlus 3 will be powered by a Snapdragon 820 processor, clocked at 2.15GHz, coupled with 4GB of RAM. The device will sport a 5.5-inch AMOLED Display and 64GB of internal storage. The phone will run on Android 6.0.1 Marshmallow out of the box, mostly it will be based on Android Marshmallow but it is expected that OnePlus will keep using their Oxygen OS. In terms of camera, the phone is expected to sport a 16-Megapixel primary camera and an 8-Megapixel front-facing camera. It is also being expected that the phone will be capable of shooting 4K videos, though any confirmation has not been made yet. The phone will be juiced by a 3000mAh battery and will be available in three colors- Light grey, Black and Gold. For now, we know just these little details about the upcoming OnePlus 3. Flagship killer of 2017? 😛 Who knows, but you can register here and win a free VR headset. Also, you can grab the VR headset for just Re. 1 via Amazon App on 3rd and 7th June. It’s time to ‘Settle Down’ OnePlus Fanboys – Chillax!